You Know and Love, Now for Organic Gardens! Here’s how it works: If for any reason you are not absolutely thrilled with Big Bud Organic OIM, just bring the unused portion, along with your original sales receipt, back to the place of purchase within six months, and ask for all your money back. It’s that simple. 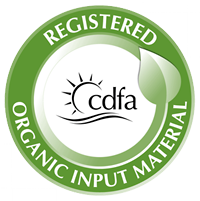 That’s right, Big Bud Organic OIM absolutely must live up to all your expectations, or you get every single penny of your money back. That’s our solemn promise to you, our fellow grower. Try Big Bud Organic OIM Today! Then you know there’s only one logical thing to do now. Try Big Bud Organic OIM. 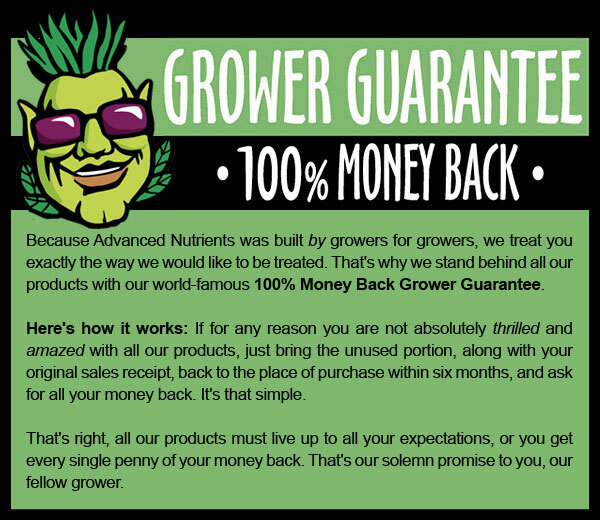 After all, you risk absolutely nothing with our 100% Money-Back Grower Guarantee. 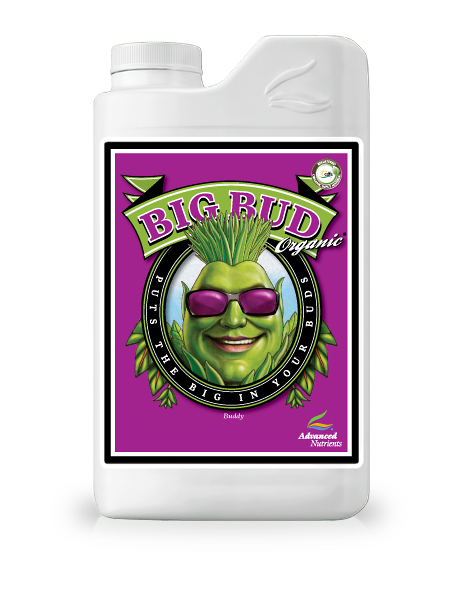 Call your local hydroponics store or visit them now to try Big Bud Organic OIM. 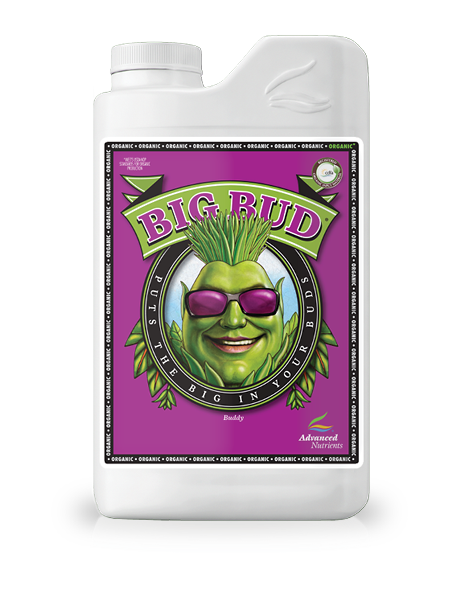 ATTENTION: Big Bud Organic® OIM is completely compatible with all pH Perfect® and non pH Perfect® Base Nutrients along with all competitors Base Nutrients and Supplements.